Highland County resident John Sweet has been named Valley Conservation Council’s Conservator of the Year. The award, presented at Valley Conservation Council’s (VCC) annual conservation celebration, recognized Sweet’s lifetime of environmental stewardship, culminating most recently with a donation of his 386-acre farm to the organization. A lifelong outdoor enthusiast, Sweet was a member of the U.S. National Canoe Team, and first gained widespread attention when in 1968 he and a group of fellow paddlers became the first to descend all of the rapids in West Virginia’s Gauley River. He then went on to develop and manage a successful business, which specialized in the fiberglass and other materials used to build the boats that made his sport possible. In discussions with VCC staff, Sweet shared that he wanted to do something to help future generations feel the same passion for nature that he has enjoyed throughout his life. 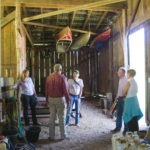 John and Charolette Sweet, who lived and worked on the farm since 1988, originally placed it under easement with the Virginia Outdoors Foundation to ensure that the property retained its rural character in perpetuity. In planning his estate after Charolette’s death in 2014, Sweet searched for a way to ensure that his property would continue to serve the regional community and be used to develop a conservation ethic for generations to come. 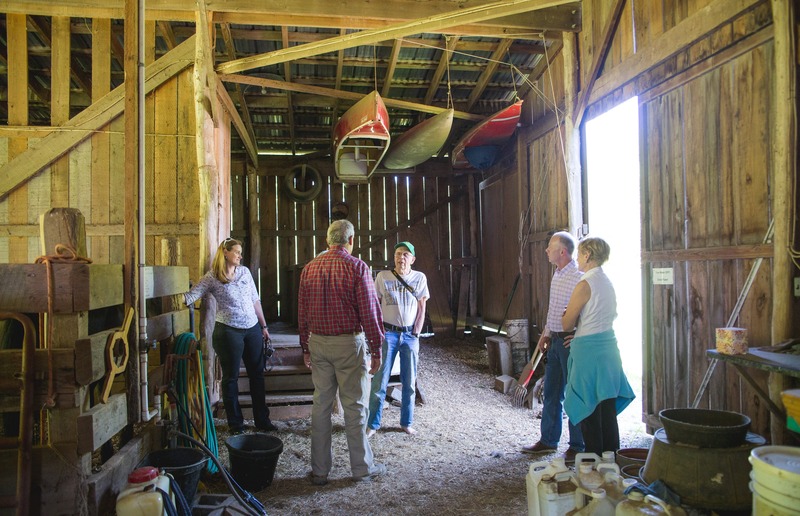 Working with Valley Conservation Council, a regional nonprofit based in Staunton, Sweet developed a plan to turn this dream into a reality. Sweet’s farm, which has been deeded to the organization, will continue to support sustainable agriculture, but will also become a hub for environmental and agricultural education. 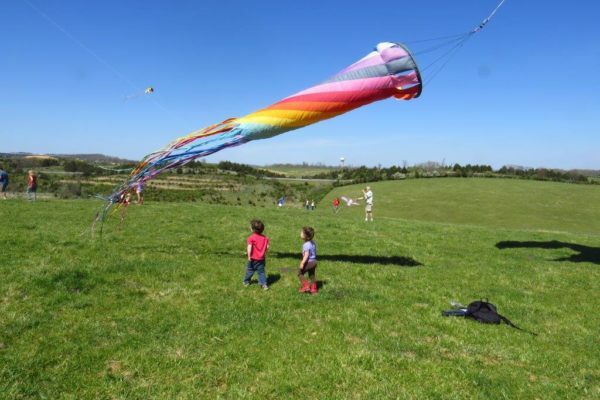 Youth from the Alleghany Highlands and central Shenandoah Valley will have the opportunity to visit the property for educational programming and outdoor adventure for years to come. 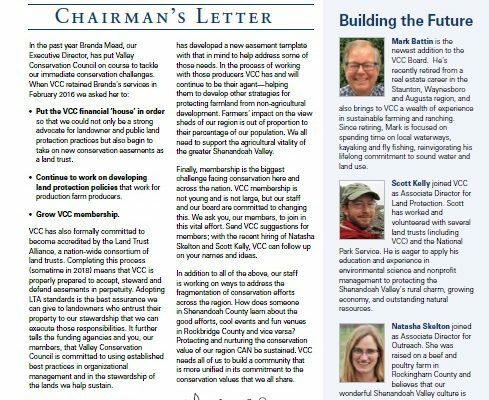 Valley Conservation Council is a 501(c)(3) nonprofit organization working to protect the farms, forests, open spaces, and cultural heritage of the greater Shenandoah Valley region. 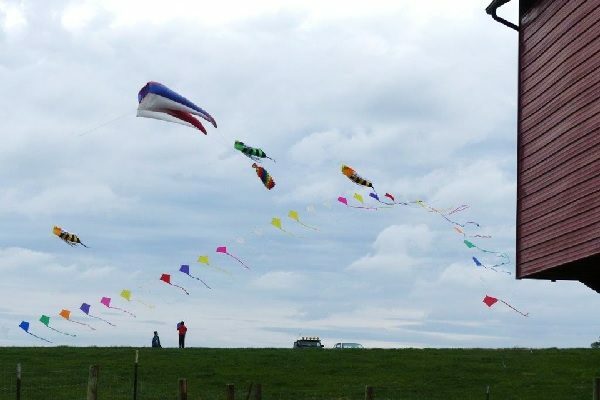 Established in 1990, the organization has helped protect tens of thousands of acres in 11 counties, holds 50 conservation easements, and conducts education and outreach activities. 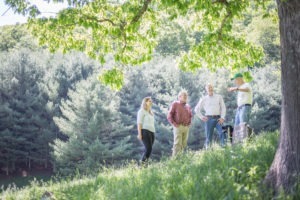 VCC works directly with landowners seeking to protect their land through conservation easements, supporting the valley’s natural resources, rural landscape, and agricultural economy, and aims to educate community members of all ages about the steps they can take to protect our natural and cultural resources.